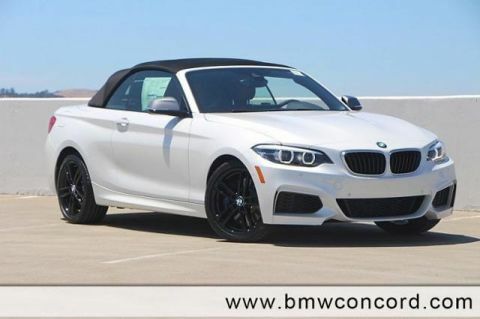 Heated Seats, Nav System, Onboard Communications System, Keyless Start, Dual Zone A/C, iPod/MP3 Input. 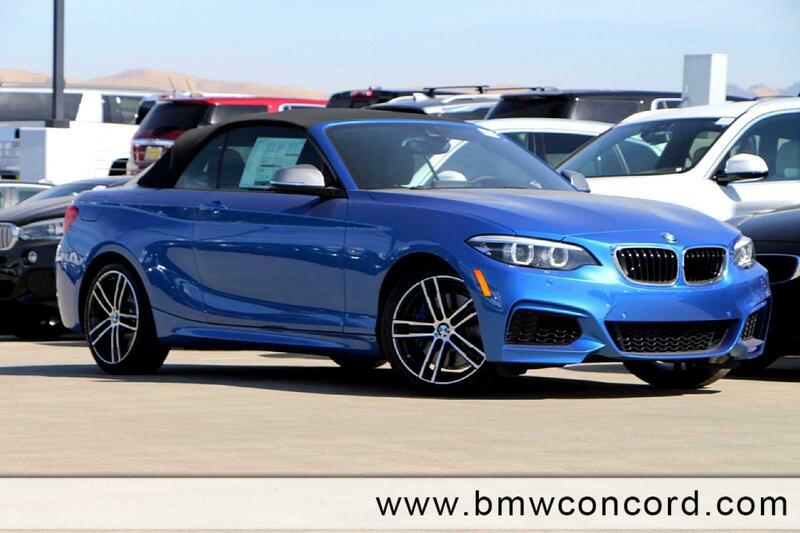 M240i trim, Estoril Blue Metallic exterior and Black Dakota Leather interior. FUEL EFFICIENT 30 MPG Hwy/21 MPG City! AND MORE! 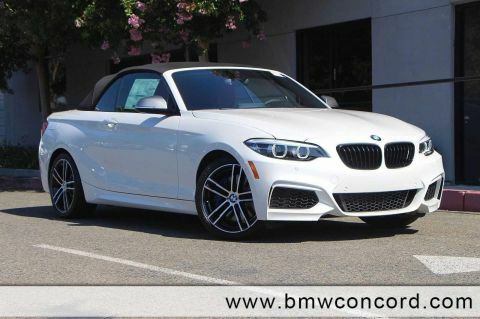 PREMIUM PACKAGE Heated Front Seats, Universal Garage-Door Opener, Navigation System, Speed Limit Info, Remote Services, Advanced Real-Time Traffic Information, Apple CarPlay Compatibility, 1 year trial, Heated Steering Wheel, harman/kardon PREMIUM SOUND SYSTEM, PARKING ASSISTANT, TRANSMISSION: 8-SPEED SPORT AUTOMATIC (STD). 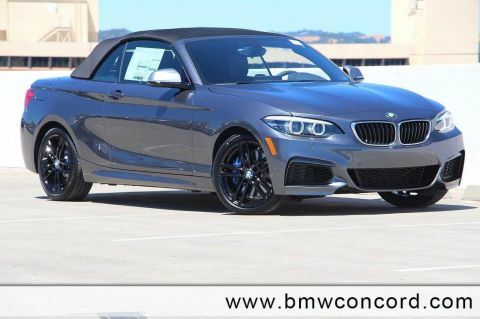 BMW M240i with Estoril Blue Metallic exterior and Black Dakota Leather interior features a Straight 6 Cylinder Engine with 335 HP at 5500 RPM*.